Greg Davis has been making twist style rope since 1999. He was given a Meyer rope machine in exchange for putting a rope operated hay hoist back into operation in a restored barn. The notes collected along the path to learning how to make rope became the basis of the book "Making Rope With a Hand Operated Rope Machine". Greg Davis began to make new ropemachines, based on the Meyer design, once the wood on his original Meyer began to degrade. 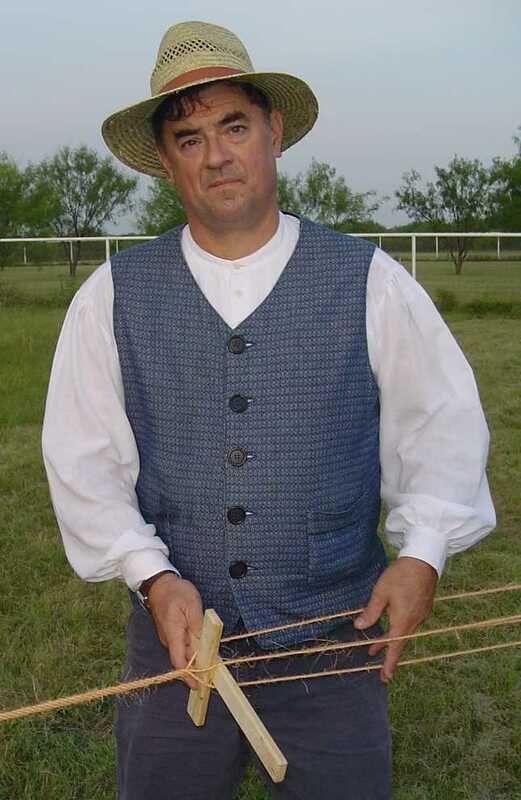 Greg Davis is now a Master Ropemaker in the American Ropemakers Guild - an organization dedicated to the maintaining the art and craft of ropemaking.